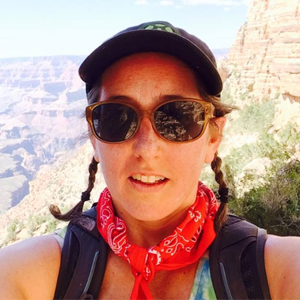 As a teacher at Telluride High School, Jessica Heady has been involved in the facilitation of the AIDS Education Day activities, the TAB Student Show, and HIV/AIDS outreach throughout the year since 2007. She delights in witnessing young people give of themselves for the benefit of others, to grow through the experience of working together for a cause, developing an awareness of the impact of HIV/AIDS around the world. "It has been immensely satisfying to see students involved with TAB go on to commit themselves to sharing their knowledge, deep care and concern for others as they pursue their educations beyond Telluride", states Heady. Back in 1992, she was working for the Sheridan Arts Foundation when the first TAB Fashion Show was held at the Sheridan Opera House. She could not have predicted then, her future level of involvement with the organization and gratitude for her experiences so far.